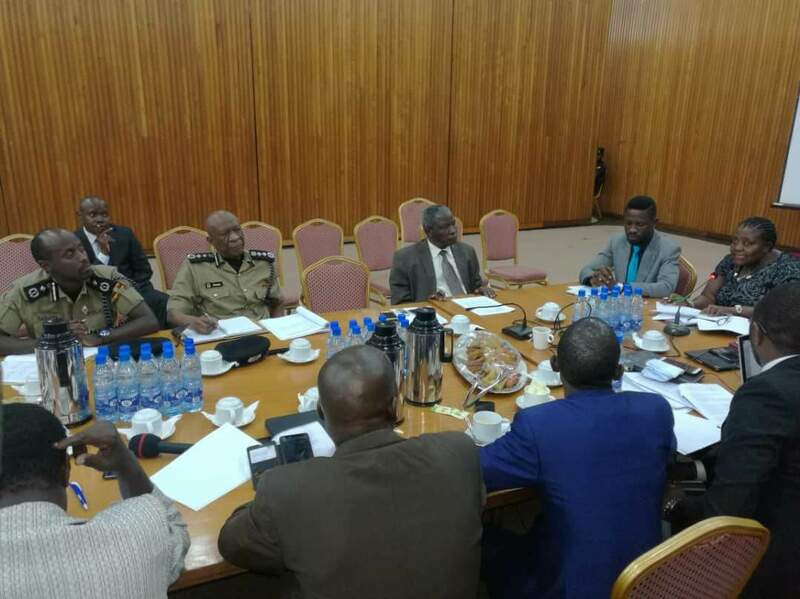 Police has intensified its scrutiny on public places to ensure security of persons and property as Ugandans prepare for the Christmas festivities. This they say is intended to clamp down on criminal activities especially theft and terrorism which often peek during the month of December. 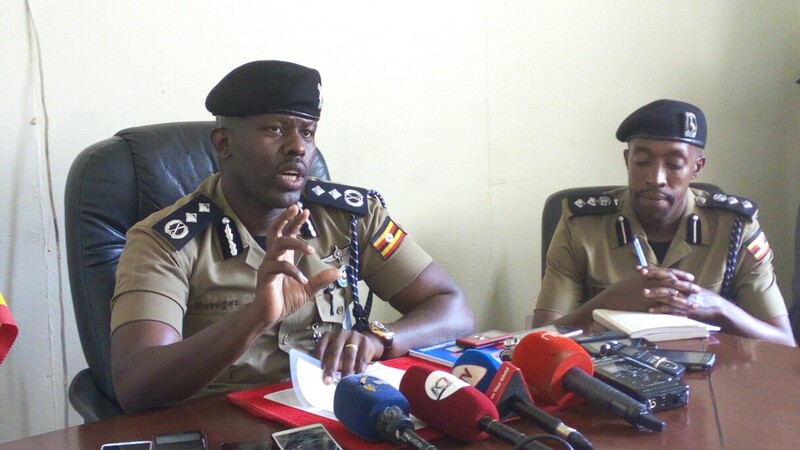 Kampala Metropolitan Police (KMP) Commander, Commissioner of Police Frank Mwesigwa told the press on Monday that police is set to heighten its supervision on private security guards who usually connive with robbers to carry out thefts. “It is the festive season which means criminals are likely to target people and property. 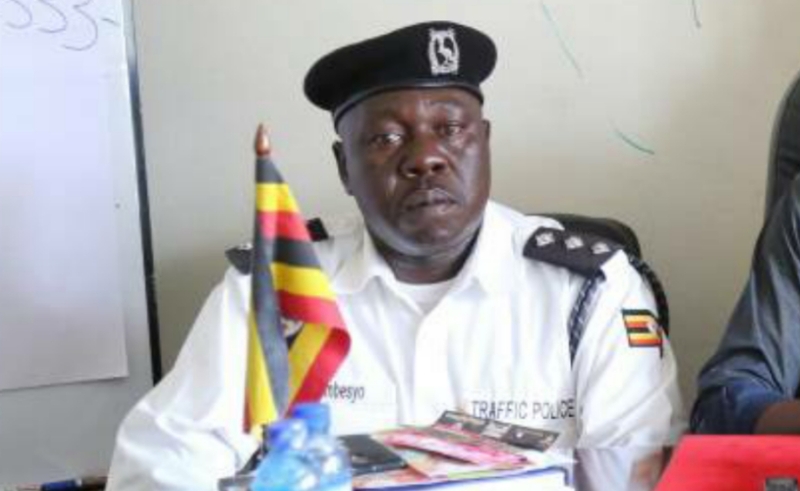 But as police, we are highly prepared and equipped to handle the situation,” CP Frank Mwesigwa said. “We have issued directives to all Division Police Commanders to increase their supervision on private security guards who man shops to assess the access control,” he added. As people plan to travel from Kampala to the countryside, Mwesigwa revealed that guidelines have been given to all managers of bus terminals to accredit persons handling passengers’ luggage. “We are working with managers of bus terminals to ensure that people who handle luggage get accreditation. They can give them aprons that indicate where they work from, to avoid cases where people’s property is stolen by impostors”. Managers are expected to hand in the identities of these persons by latest Wednesday, he said. To those planning to leave their residences in Kampala for Christmas, police has advised to ensure their perimeter walls have adequate lighting. 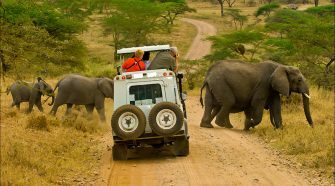 In addition, individuals have been urged to hire temporary security guards to protect their residences during the period they will be away. Mwesigwa cautioned Kampalans to desist from going to public places whose security is not apt since they could fall victims of terror attacks. 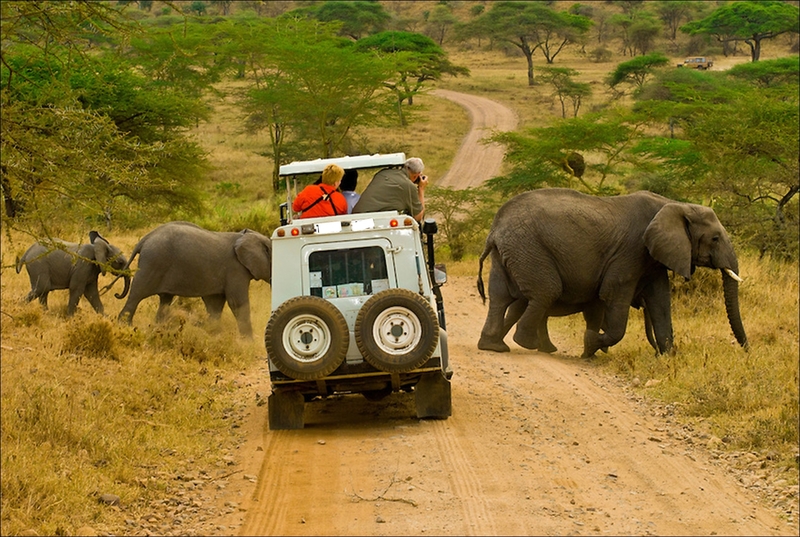 “Once you reach a place and they do not search you or you question their security, don’t enter. Go to a place where you feel secure because terrorists don’t issue warnings. Personal security comes first,” he cautioned. 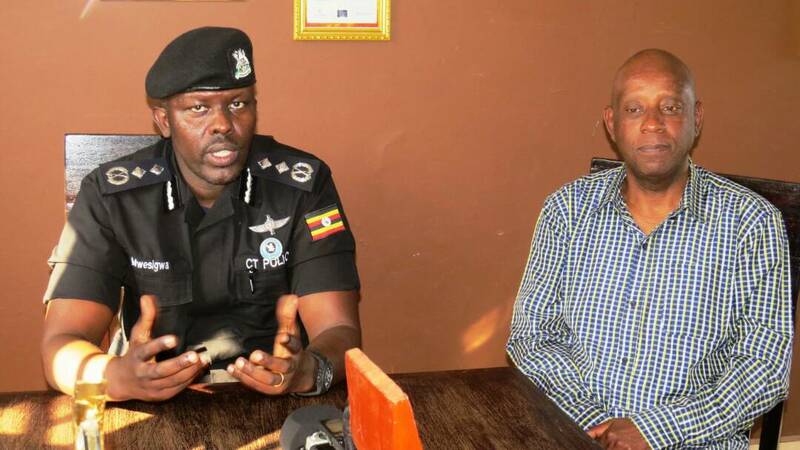 In as much as he said that no terror threat has been registered by Police, Mwesigwa explained that given Uganda’s porous borders and the insecurity in the region, such attacks can not be ruled out completely. Police has equally warned places of entertainment that intend to display fireworks at the New Year’s eve to follow the standard procedure, as well as beaches to adhere to the timelines for people to go in the waters. KMP Commander said; “Nobody will be allowed to exceed the known 5 minutes of fireworks display, to fire bullets or burn tyres. Our officers from Counter Terrorism must be deployed to assess these venues”.